Travel by car: Travelling by car on the route Split - Pula is the most comfortable and fastest option. From Split to Rijeka there is a toll highway and from Rijeka to Pula you can choose between two options. The first option is to go from Rijeka via the Istrian Y, while the other option is driving along the coast over Opatija and Labin. The first option, over the Istrian Y is faster but it includes a toll of 50 kn, while the second option, along the coast, is time wise longer (cc 30-40 min), but toll-free. If you choose the first option, the length of your trip will amount to 472 km or approximately 5 hours on route E71, while the length of the trip, if you choose the second option, is approximately 470 km and time wise 5 hours and 40 minutes. Travel by bus: Split has direct buses to Pula which runs on a regular, daily basis. 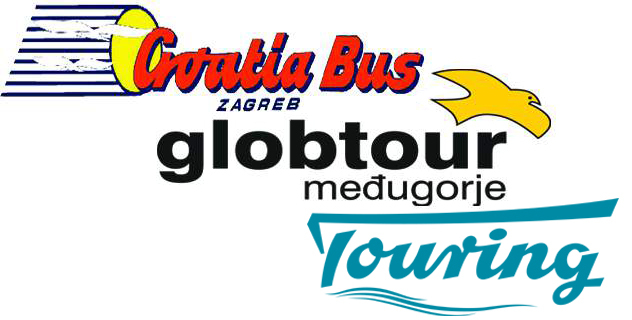 Travelling by bus from Split to Pula takes approximately 10-11 hours, depending on the bus carrier. Alternative to the direct buses it is possible to use Rijeka as a hub, doing so gives you more travel options. Other means of transport between Pula and Split Travel by train - there is no direct train line from Split to Pula, but it is possible to travel via Zagreb. By plane - There are currently no direct flights on the route Split – Pula, it is although possible to fly via Zagreb. Rent-a-car - you can rent a car in Split, in the city centre or at the Split Airport. You can see current car rental offers from Split here. Transfer - If you are travelling from the airport Split you can also choose a transfer. Exact prices and information you can find here.